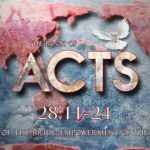 Almost 3 years to the date, we finally wrap up the book of Acts. We end with Paul in Rome, preaching and leading others to Jesus. 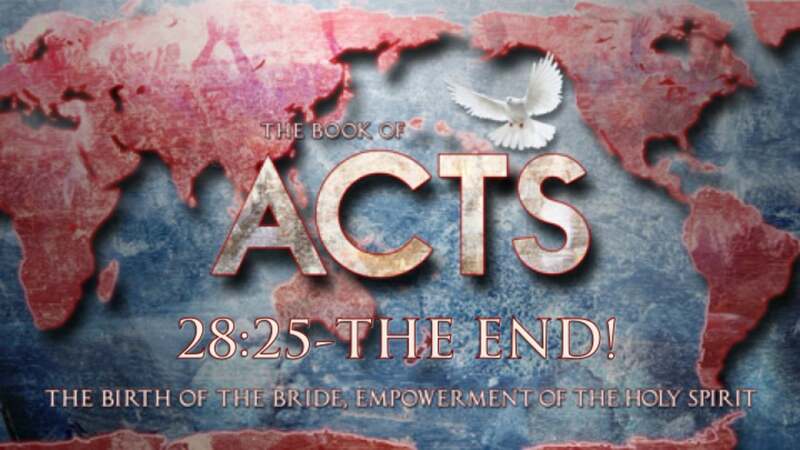 Now it is our turn to live out Acts 29. 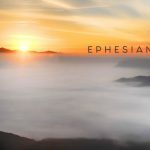 What are the Acts of the One Lovians?